White marble has been around for centuries, the Greeks were fascinated with it and used it to build magnificent structures that stand even to this day. 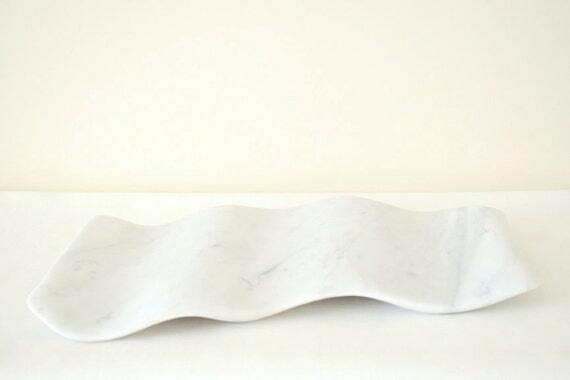 I love it's texture and the 'veins' in marble add visual interest to anything that is made with it. 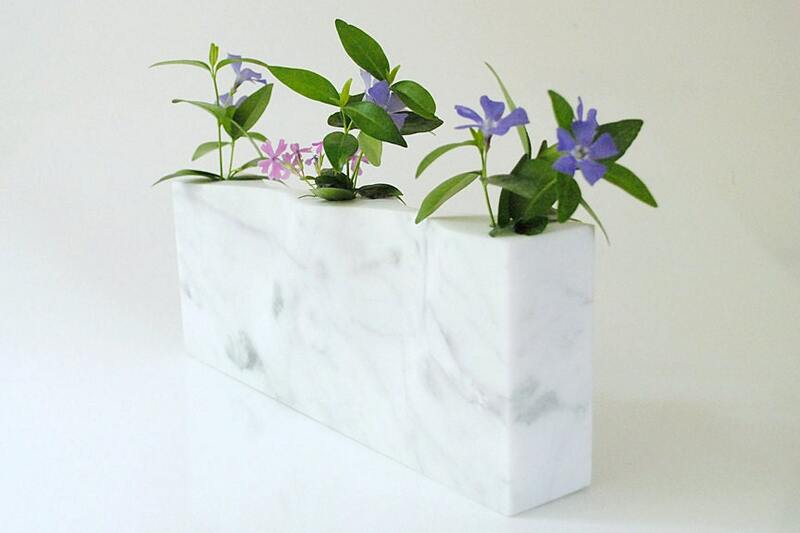 The art of designing with marble lies in subtlety. It is minimalist and modern. 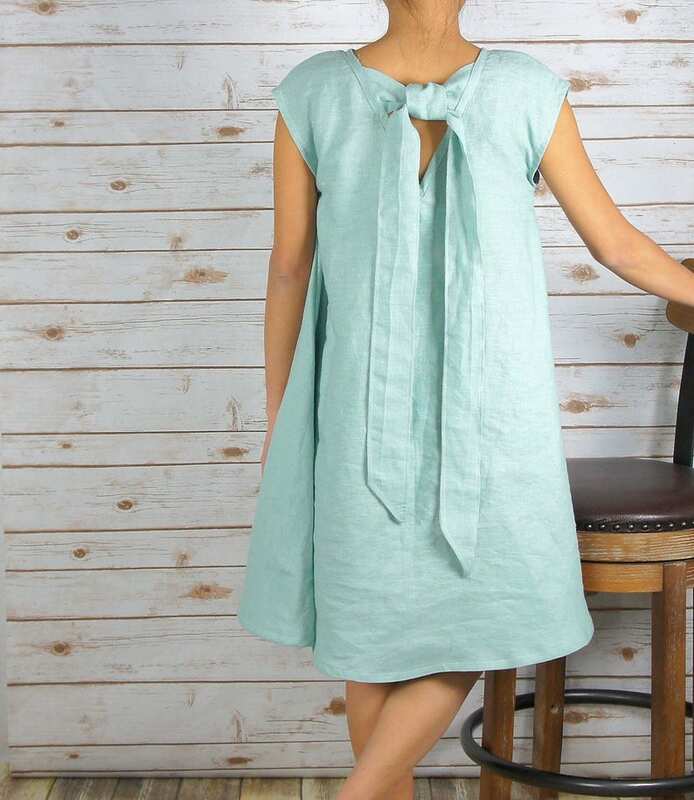 In recent times designers are using it in home decor, accessories and jewelry not just in its natural form either but on fabric, paper etc. Here are a few of my favorites on etsy. 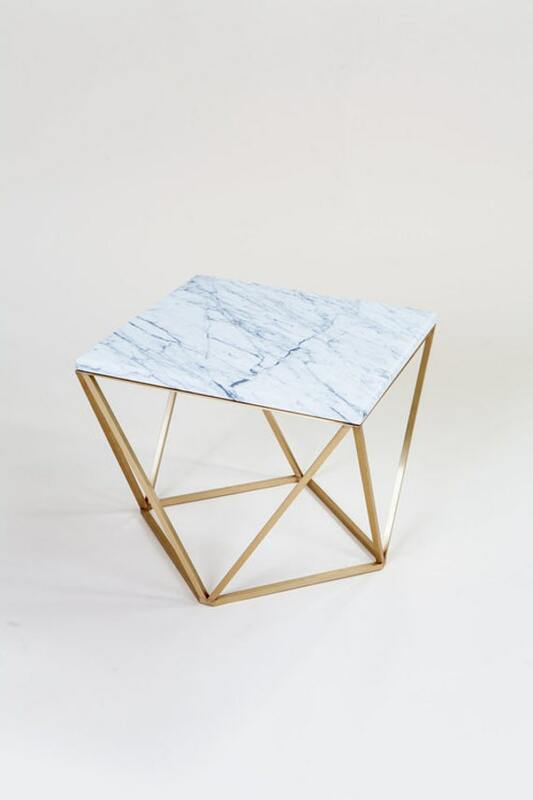 This white marble side table by CoilandDrift on Etsy plays with geometry and balanced angles to create a jewel-like table that appears to change shape at every angle. 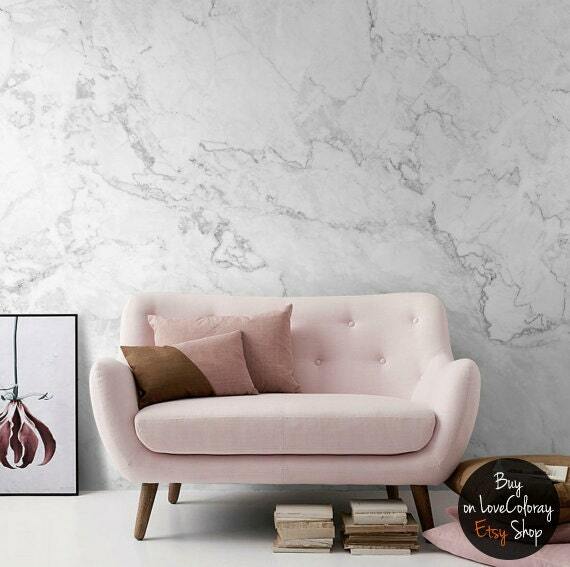 Marble wall paper by loveCOLORAY on Etsy is perfect for someone who love minimalist decor. 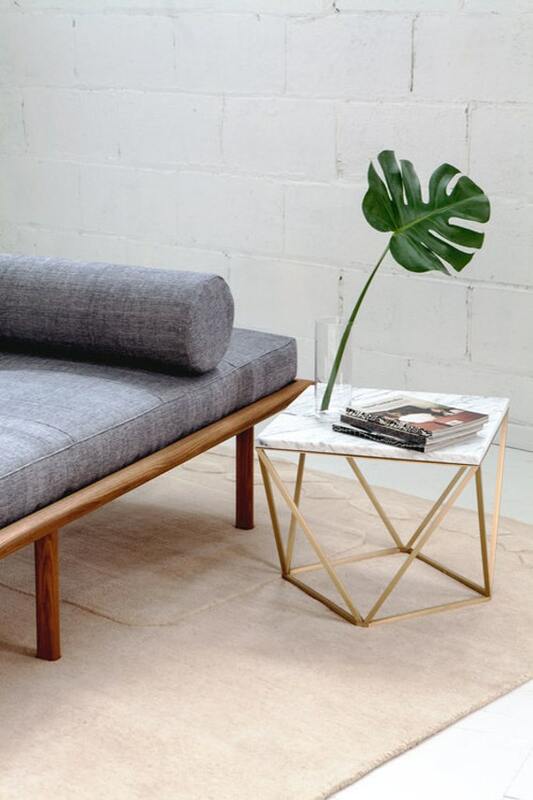 The white marble vase and tray by Sevenstone was inspired by minimalist design. The clean lines are beautifully enhanced by classic Carrara Marble. 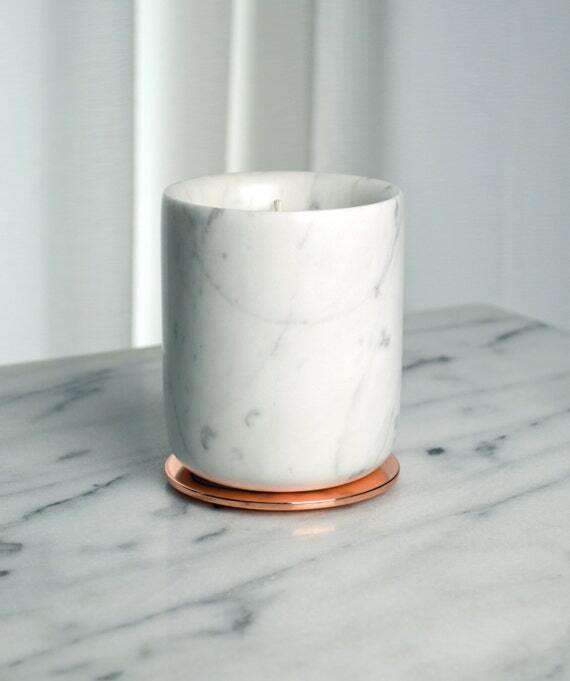 Hand poured coconut wax blended candle in a luxurious Italian Carrara Marble container from Cocovaluxe. This beautiful candle comes topped with a sleek rose gold lid to help seal in the fragrance. 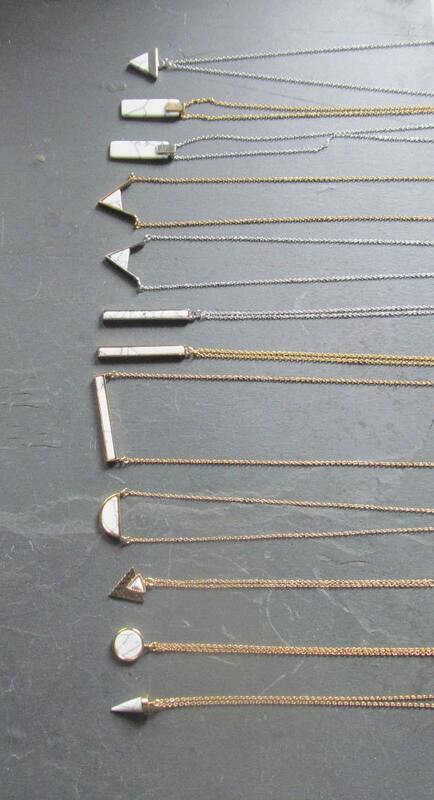 Beautiful white marble pendant necklaces from twixtdesigns. 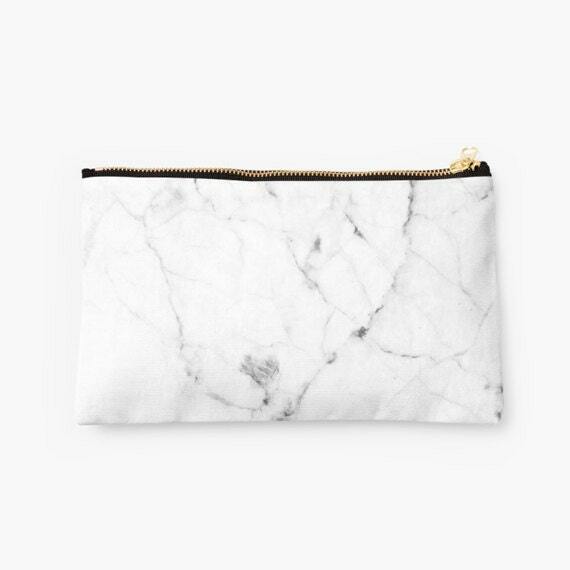 & Policies Organize your life with these beautiful Carry-All Pouches by HAStudio.